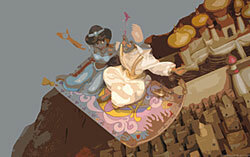 Aladdin was the most successful film of 1992. 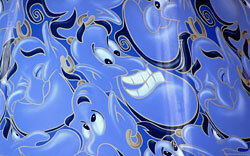 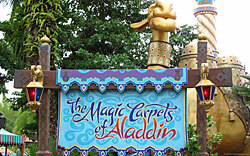 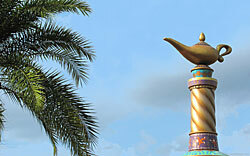 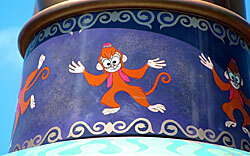 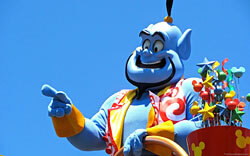 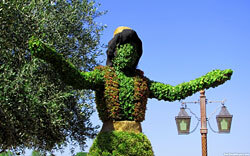 You can experience a “magic carpet ride” at Magic Kingdom park in Disney World, Florida. 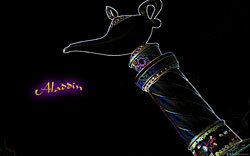 Enjoy our Aladdin wallpaper!